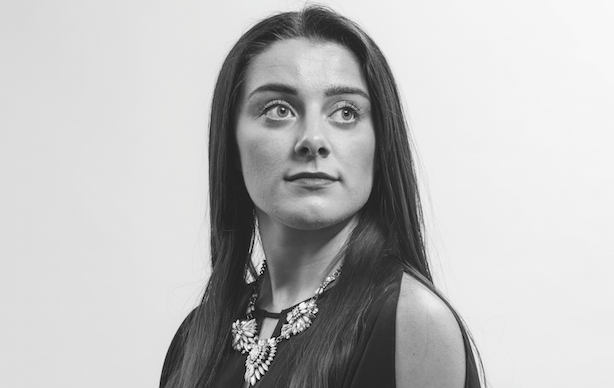 A former winner of the Unilever Higher Apprentice of the Year award, Kirby (22) joined Cirkle as one of the UK's first PR apprentices and is the agency's youngest senior account executive. The talented Kirby has been praised for her innovative campaigns, including an intriguing virtual reality campaign for GSK that showed journalists how it felt to lose a tooth. The best thing about my job is… getting to do something that allows me to learn something new every day. Creating campaigns where we can prove a positive impact on our clients’ bottom lines. I couldn’t live without… asking questions. I hate not knowing the answer to things. I’ve always been the curious type. My biggest inspiration is… Caroline Kinsey. I love a story of building yourself from the bottom and, ultimately, without her I wouldn’t even be in PR. In five years’ time I want to be... 1) still having a role within the integrated PR industry where I’m constantly challenged. 2) Being fulfilled in a role that makes me happy every day. I’ve certainly got big dreams for the future though so watch this space. Nominator says: "Waving the flag for the PR industry for apprenticeships, Jessica Kirby is an inspirational role model."